How long does the film last on my car? 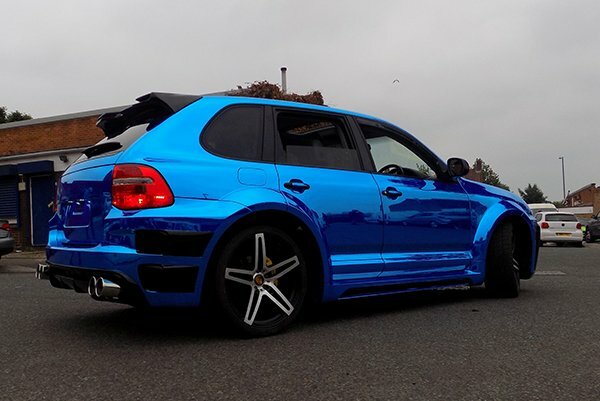 We use cast high-performance vinyls from the worlds most reputable manufacturers. These have a guaranteed lifetime of at least 3 to 7 years, regular maintenance and care of the vinyl will very much extend this. Guarantees of up to five years are available on our colour change wraps, dependent on colour and finish required. Terms & Conditions apply. 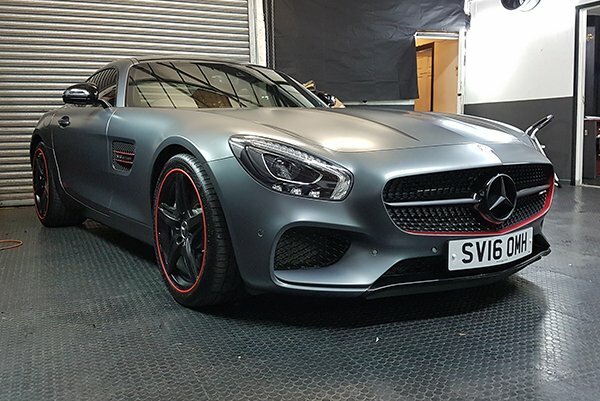 Will the wrap damage my paintwork? 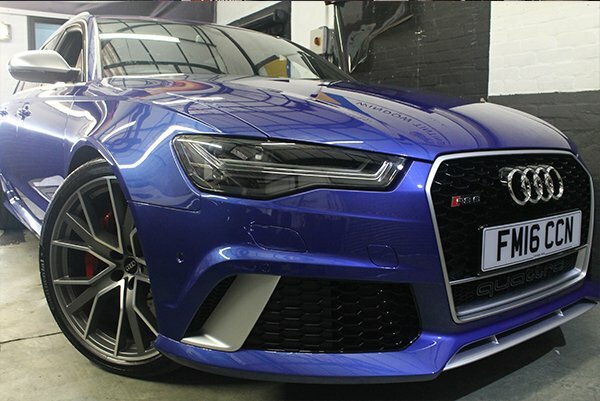 No, during the application process our technicians are careful not to damage the paintwork of your car, the films that we use will not directly damage the car’s paintwork, however you do need to ensure that your vehicle’s paintwork is of a sound and OEM quality. The films use a non-permanent adhesive, which is removed from the vehicle without residue. As a matter of fact the vinyl acts as a layer of protection against chips and scratches so maintaining the residual value of your vehicle. Original manufacturer paint in good condition will not be affected by the removal process. Depending on the type of vehicle and its complexity, it usually takes three working days. In any case, we will discuss the desired delivery date with our clients in advance. I drive a leased vehicle, can I still put it on? Naturally - leasing companies have recognized the advantages of wrapping as vehicle protection. Furthermore it is a temporary change and can be removed before the leasing return. How do I wash the car once wrapped? We recommend that you wash your car either by hand or using a jet wash at least two feet away, no abrasive chemicals, a good car shampoo will suffice. 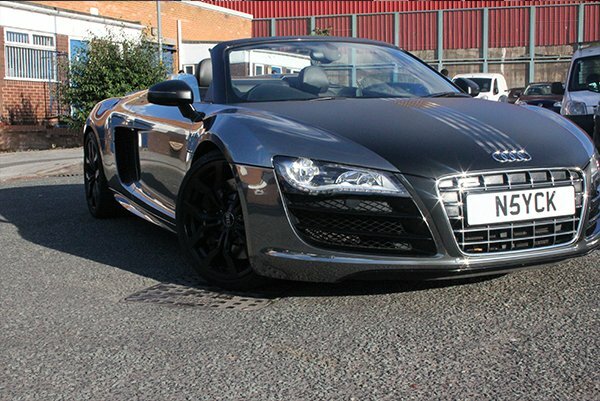 Use of vinyl care products will definitely enhance the life and look of the wrap and is highly recommended. Do I have to tell DVLA? 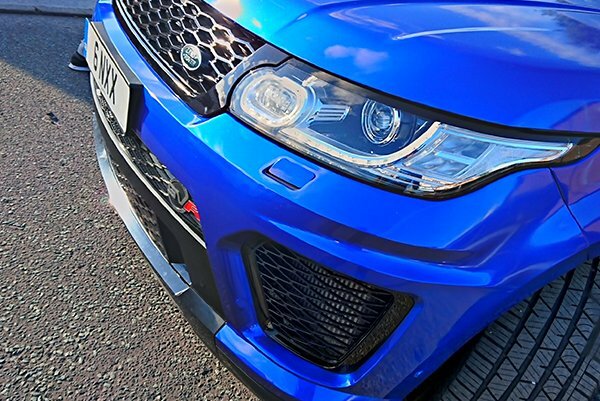 The DVLA have recently changed their recommendations for vehicles that have been wrapped, which now have to be registered if the colour has been changed. 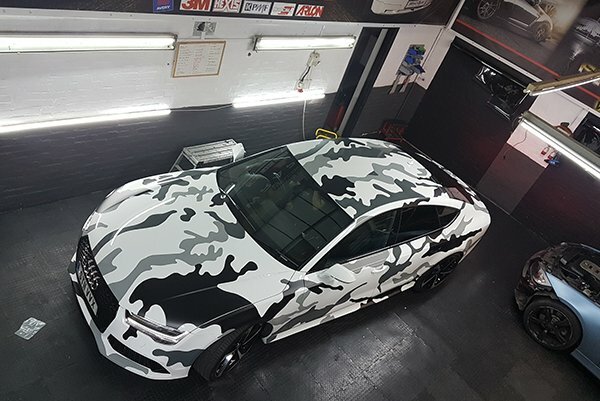 Previously because the wrap was not considered a permanent change, it did not need to be registered however, the Police and other enforcement agencies rely on DVLA for vehicle related investigations. It is therefore necessary that information with the DVLA is kept up to date. Do I need to clean my vehicle prior to wrapping? Yes, a good car wash will suffice as we will carry out degreasing and a chemical clean of the surfaces prior to wrapping. Can you collect my car? We provide a nationwide collection/delivery service, at extremely competitive prices. 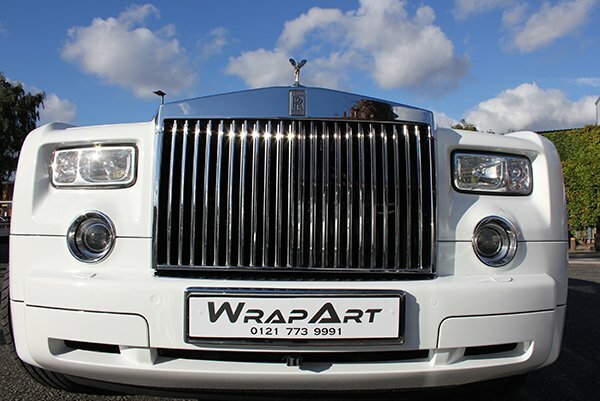 We use open and closed transporters, or we have fully insured drivers ready to drive your car safely to our wrapping centre in Central Birmingham.